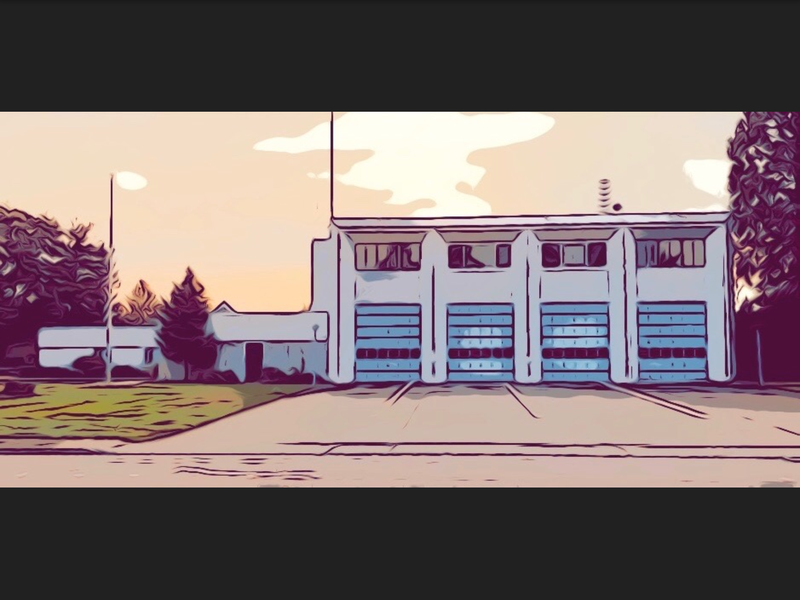 Fire Station 51 is the Headquarters of the Tukwila Fire Department. The Fire Administration and Emergency Management offices are located here. The station houses 1 Shift Battalion Chief in a Command Unit, which responds to incidents throughout the City of Tukwila and surrounding Cities as needed. Station 51 is staffed with 3 suppression personnel consisting of 1 Captain, and 2 Firefighters. Station 51 also houses reserve fire engines, technical rescue equipment, and our reserve fire boat. Station 51 is in the central business district of Tukwila which serves the Southcenter Mall, High Rise Hotels, industrial businesses, and Interstate 5, Interstate 405, and West Valley Highway. Fire Station 52 houses Engine 52 and one reserve fire engine. Station 52 is staffed with 3 suppression personnel consisting of 1 Captain, and 2 Firefighters. Station 52 is located North of City Hall and serves a residential area, apartment and condominium complexes, golf course, and a K-6 elementary school. Station 52 also responds to Interstate 5, Interstate 405, Highway 599, and West Valley Highway. Being in the center of Tukwila, Engine 52 responds on most incidents requiring more than one unit. Fire Station 53 houses Engine 53, Rescue 53, and Air 53. Station 53 is staffed with 3 suppression personnel consisting of 1 Captain, and 2 Firefighters. 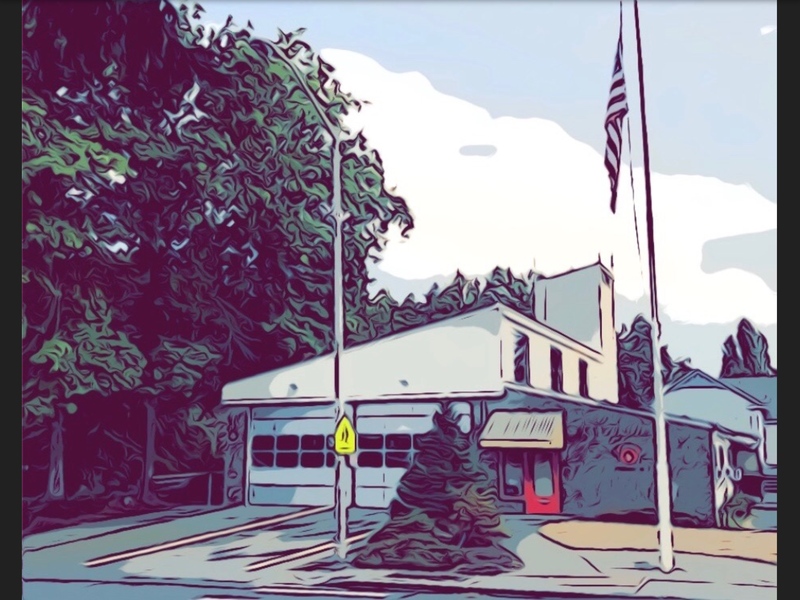 Station 53 is in the North end of Tukwila and serves a residential area, industrial businesses, and Boeing facilities. Station 53 also responds on our fire boat, moored on the Duwamish River and available for any incident on the river running through Tukwila. Station 53 also responds to Interstate 5, Highway 599, and Tukwila International Boulevard. Fire Station 54 houses Ladder 54 and Aid 54. Station 54 is staffed with a minimum of 3 suppression personnel consisting of 1 Captain, and 2 Firefighters. As staffing allows, Aid 54 is staffed with 2 Firefighters in addition to Ladder 54. 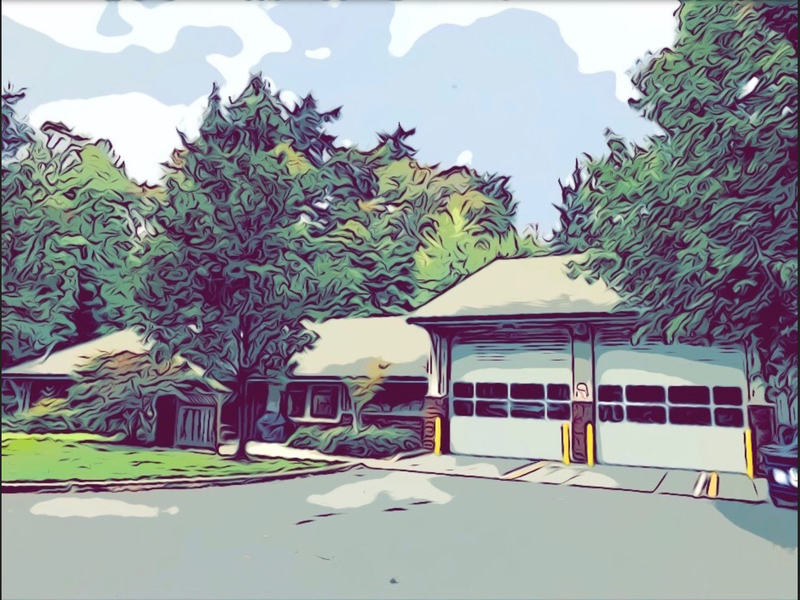 Station 54 is located near Tukwila International Boulevard to the West side of Tukwila and serves a residential area, apartments and condominium complexes, Link Light Rail, and responds to multiple cities as one of five ladder trucks in South King County. Aid 54 responds to medical emergencies as well as fires and other emergencies in Tukwila.